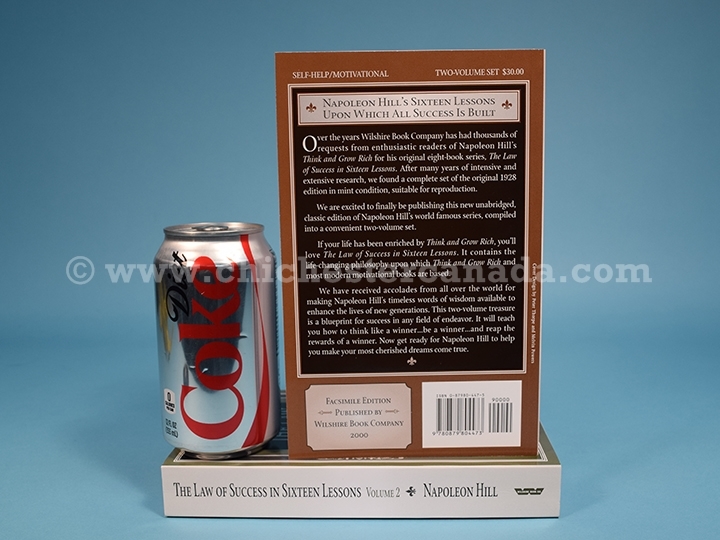 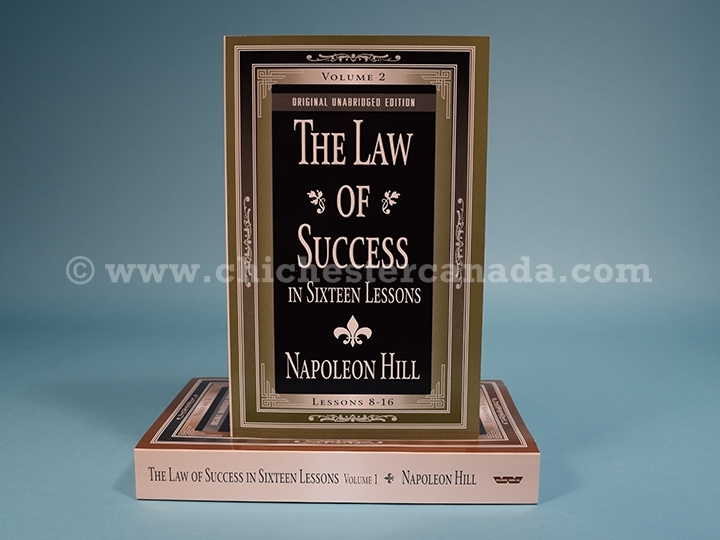 This two-volume set is a republishing of Napoleaon Hill's original, unabridged, classic 1928 eight book series. 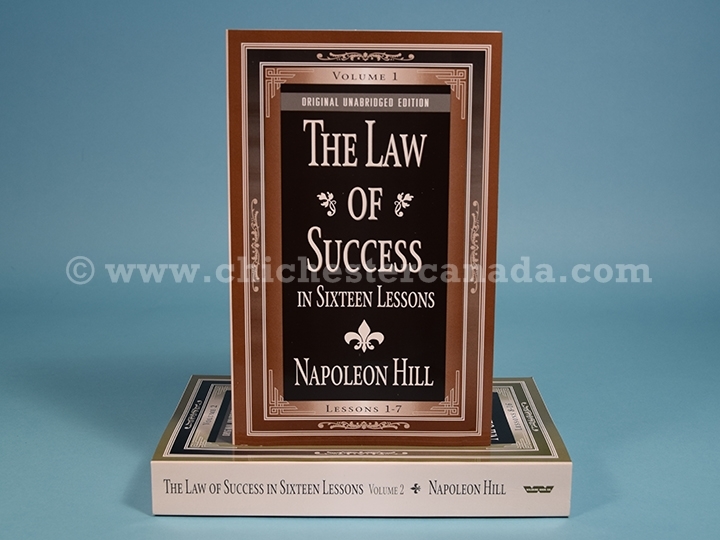 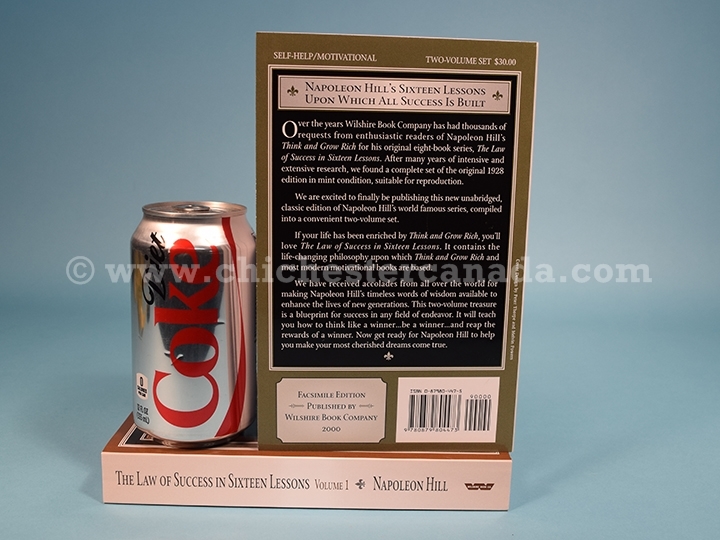 Its philosophy is the basis for Hill's later work, Think and Grow Rich, and most modern motivational books. 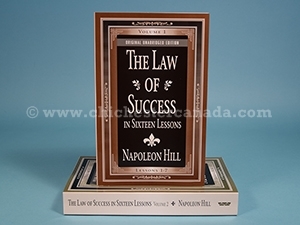 It is a blueprint to sucess in any personal or professional endeavor.